Hiding in My Craft Room: HIMCR #224 Winner! Oh happy day! It's Wednesday and time to announce this week's HIMCR Winner! The sponsor is Di's Digitals! 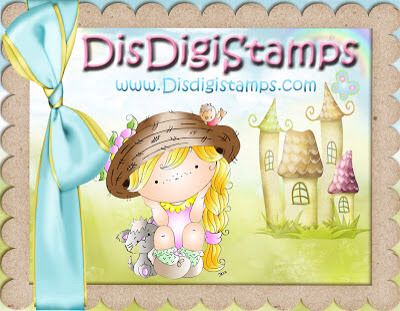 The giveaway is $12 Gift Certificate to Di's Digitals! Congratulations Shelly! Please use the 'Contact Me' button before next Wednesday to send me your email and claim your prize. Thank you for all the great entries! And a big thank you to Di's Digitals for sponsoring our HIMCR challenge! I am so excited that I won. I love challenges and seeing everyone's take on the challenge and beautiful creations! I sent an email via contact me; please let me know if that did not work.